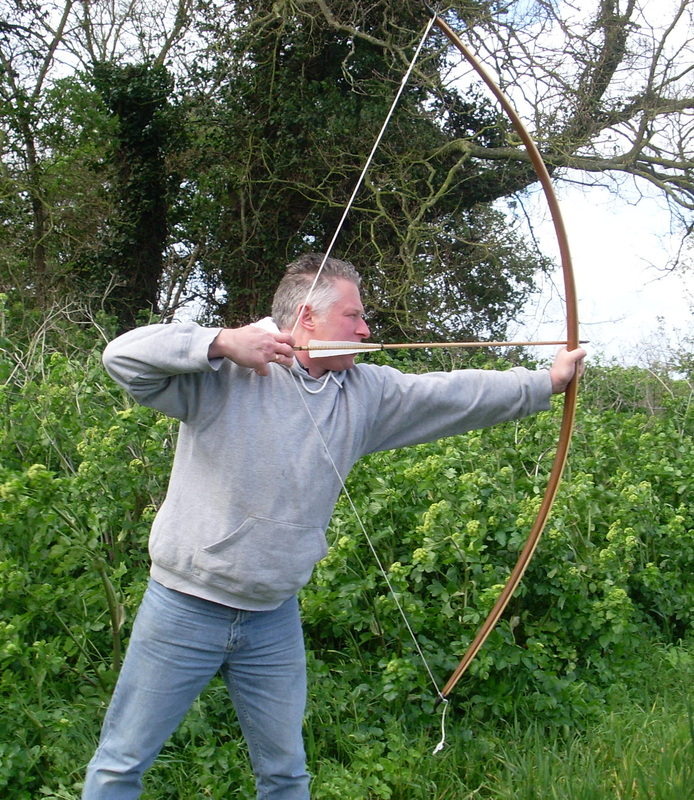 Inspired by weapons from the past, I create longbows to meet the exacting requirements of archers of today. Yew may be a difficult material to resource these days but modern craft techniques offer valuable, versatile alternatives. I laminate a variety of woods to closely simulate the power and characteristics of the medieval original. Talk to me now about your opportunity of shooting with a longbow tailor-made especially for you.